Cleveland Metroparks North Chagrin Reservation was once home to a rustic resort for Cleveland's youth. A massive camp built during the 1930s hosted countless children and adults for nearly half a century. 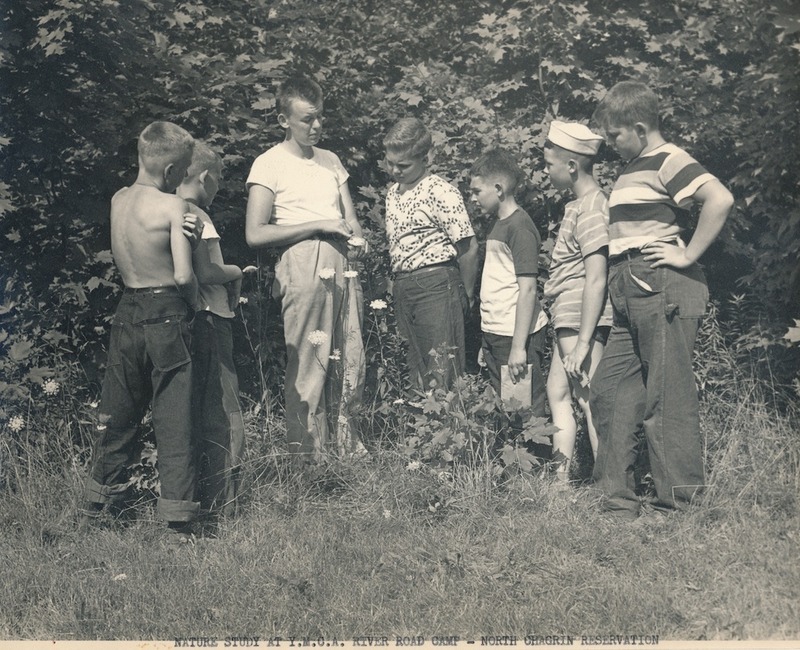 The lazy days of summer took an industrious turn for attendees of the Young Men’s Christian Association River Road Camp at the Cleveland Metropolitan Park District's North Chagrin Reservation in 1943. 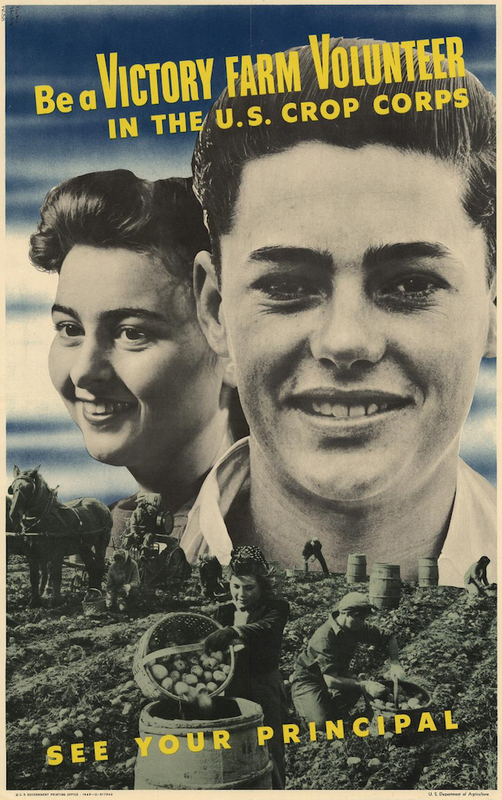 The camp’s forty-four temporary residents had joined in the war effort by enlisting with the United States Crop Corps service. The boys awoke at six o' clock each morning from Monday to Saturday, washed up, made their beds, and straightened the sleeping quarters for inspection. Upon devouring a large breakfast, they were piled into school buses and shipped off to local farms and orchards. The recruits spent their summer weeding, cultivating plants and harvesting crops. 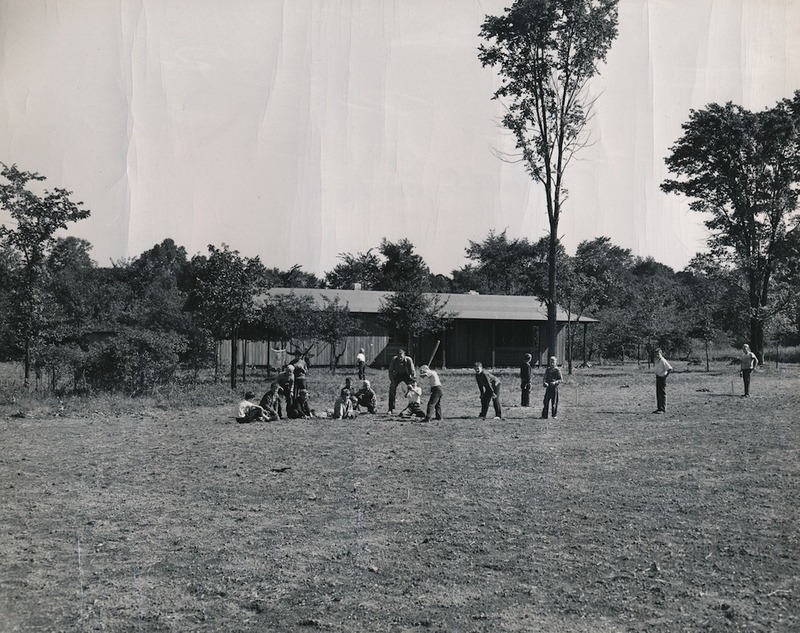 In return for an eight hour day of of sweat and manual labor, the youngsters received forty cents an hour and a chance to enjoy life at the YMCA’s newest camp in the Cleveland Metropolitan Parks. This wasn’t merely a chance for the boys to rough it in the wilderness under the cover of battered tents. The River Road Camp was a tiny, rustic village situated in the forested outskirts of Cleveland. The rural resort was comprised of thirty-five buildings, including a recreation center, craft shop, nature museum, dining hall, and sleeping cabins. The impressive complex housed both the mission of the YMCA and its campers — young and old alike — for nearly forty years. 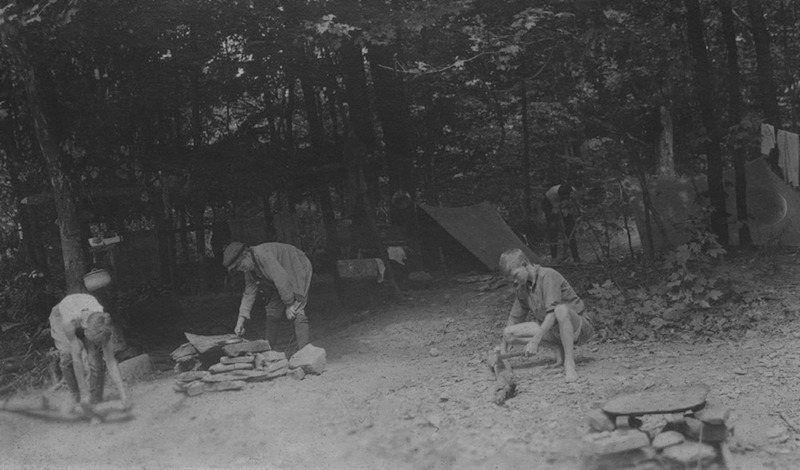 Camping had been a cornerstone of the YMCA’s programming since the undertaking of its first American summer overnight expedition in 1885. 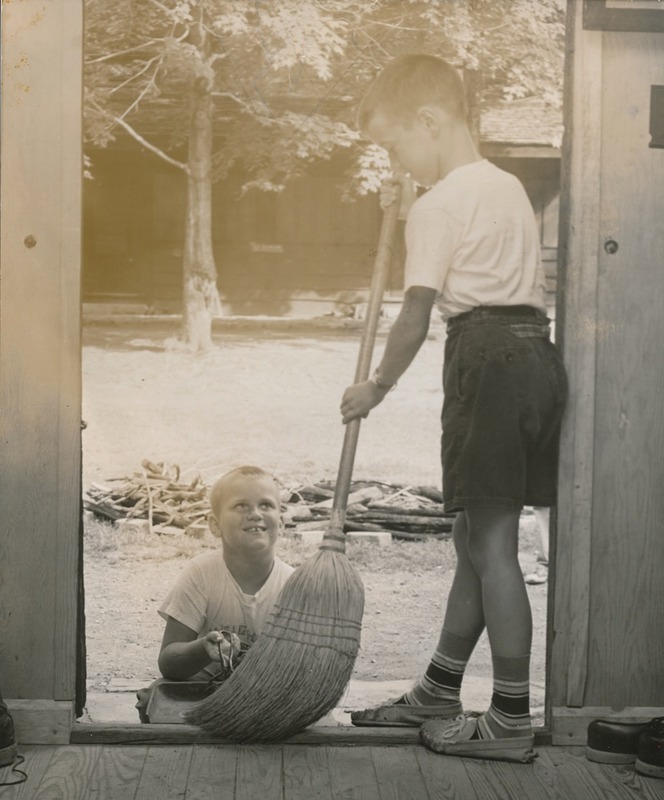 Similar to any longstanding institution created for children, the design and purpose of YMCA camps changed over time in response to the values and concerns of adult society. At their core, though, these camps were built upon promoting the tenants of Christian faith, instilling confidence and self reliance in campers, and fostering positive social development in children. As early as 1921, the YMCA secured sites within the Cleveland Metropolitan Park District for use as daytime and overnight retreats. Small camps and structures were erected or borrowed by local chapters of the service organization in Rocky River, Brecksville, and Euclid Creek Reservations. Boys generally brought their own food and supplies, and camping was free or offered at a nominal charge to cover the cost of ice and kerosene. The funding, labor, and impetus to build what would become the YMCA’s River Road Camp materialized with the birth of federal relief agencies during the Great Depression. The land in North Chagrin Reservation had been operated as a camp since the 1920s by the Cleveland Heights Kiwanis Club and the Cleveland Heights Board of Education. In 1934, the Euclid Post of the American Legion took over existing camp equipment as an experiment in community service. Forty-nine additional American Legion posts agreed to support the funding and operation of the camp within a year. Even in the depths of an economic recession, their venture in the woods took root and grew. 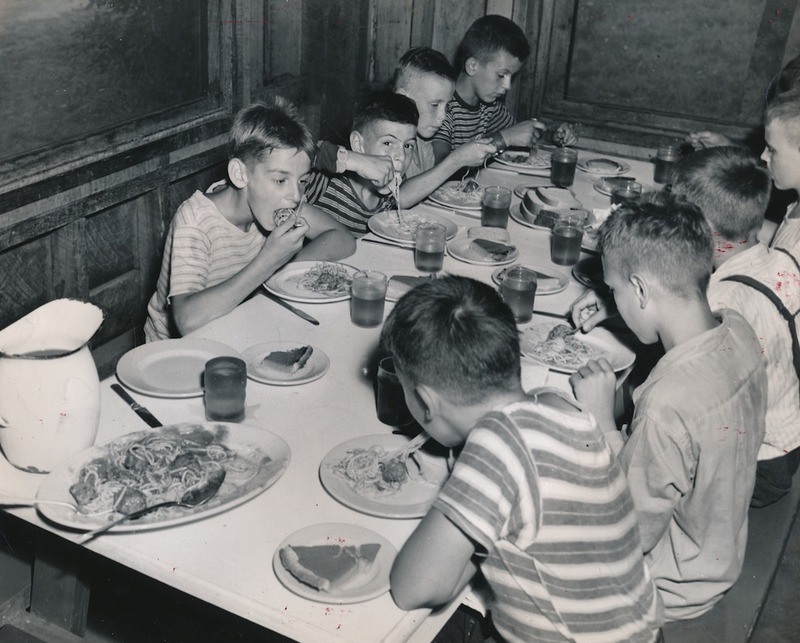 The camp brought together the varied Americanization, youth activity, child welfare, relief, community service, and juvenile delinquency programs of the American Legion. The American Legion supplied $12,000 in materials, and worked in consort with the Park Board to obtain state and Works Progress Administration support for the construction of the $100,000 camp. The immense project was meant to provide other social and civic organizations a model in offering the public both recreational and educational facilities. By incorporating National Park Service design standards, the cabins and campground of the American Legion Boys and Girls Camp embraced contemporary trends in camp planning. Partly a response to the theories of child psychologists of the day, professionally designed landscapes were commonly employed that envisioned encampments as planned communities. Attractive permanent structures and picturesque landscapes gained favor over tented or makeshift sites that typified campgrounds of service organizations prior to the 1930s. Dedicated in August of 1939, the ornate American Legion camp was envisioned as vacation grounds for the city’s youth. 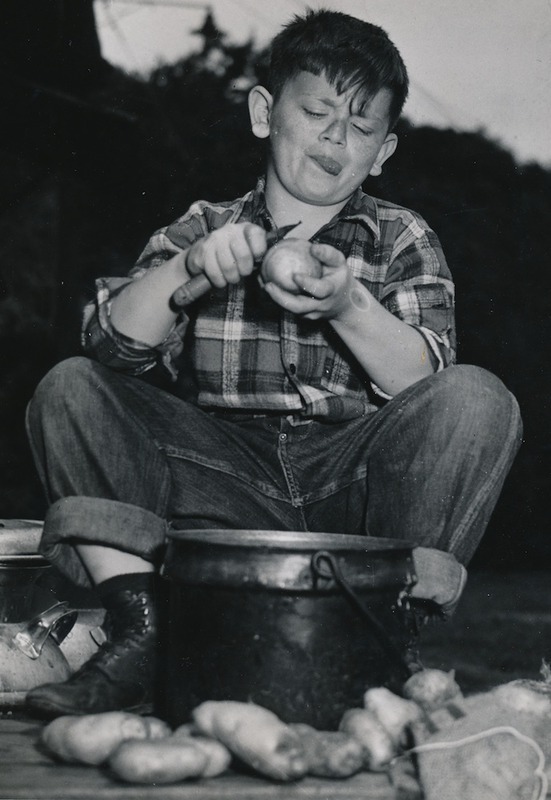 Children were to be whisked away from the stresses of daily life for a brief stint of leisure, recreation and education; the lucky campers even received a reprieve from daily chores – including the scourge of kitchen duty. Amnesty from the drudgery of daily errands soon came to an end for campers in North Chagrin Reservation. The American Legion camp was leased to the YMCA in 1942 for use in expanding the latter organization’s service-oriented facilities. The camp was repurposed as a front line defense against the rise of wartime juvenile delinquency. Constructive activities and daily tasks bestowed upon camp attendees aimed to not only occupy their time during the summer months, but aid in building character. Without doubt, the boys participating in the United States Crop Corps remained busy while earning their keep at the YMCA camp. 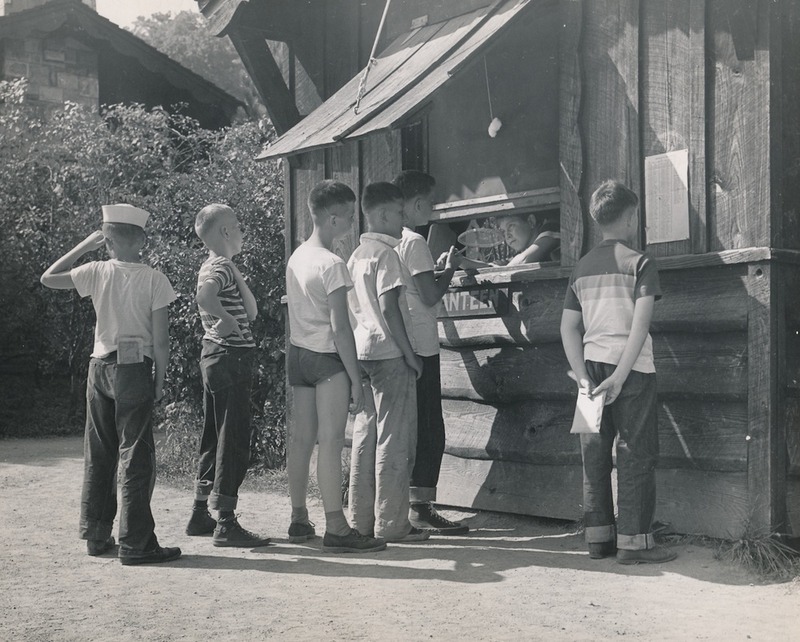 The YMCA continued operation of its River Road Camp following the conclusion of World War II. 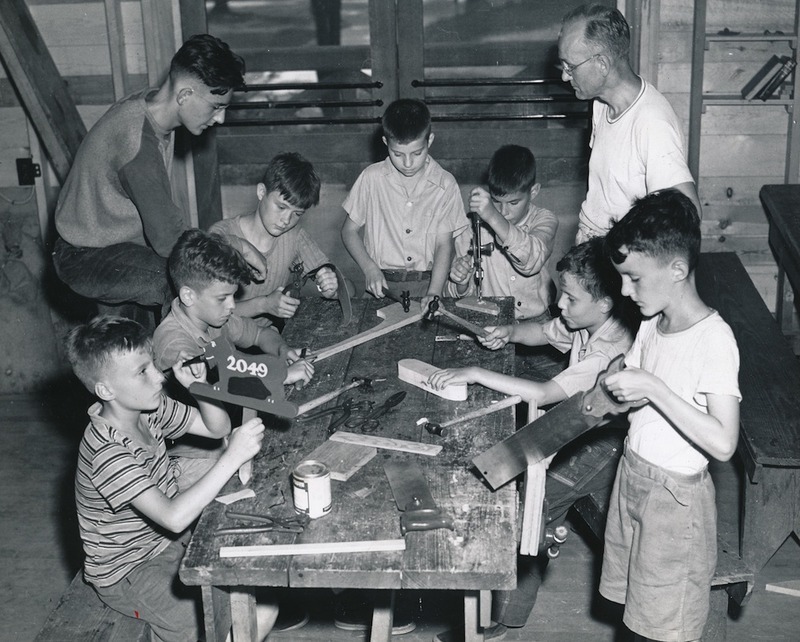 As an extension of the service organization’s longstanding mission to nurture the spiritual, physical and intellectual development of young men, the summer camp housed a variety of programs that promoted fitness, nature study, and the fashioning of slightly disfigured handicrafts. The success of the camp, and of the national YMCA organization, lay in its openness and affordability to middle class families. Dependent on attracting paying customers, YMCA branches proved flexible in adapting programming to the needs of their surrounding communities. 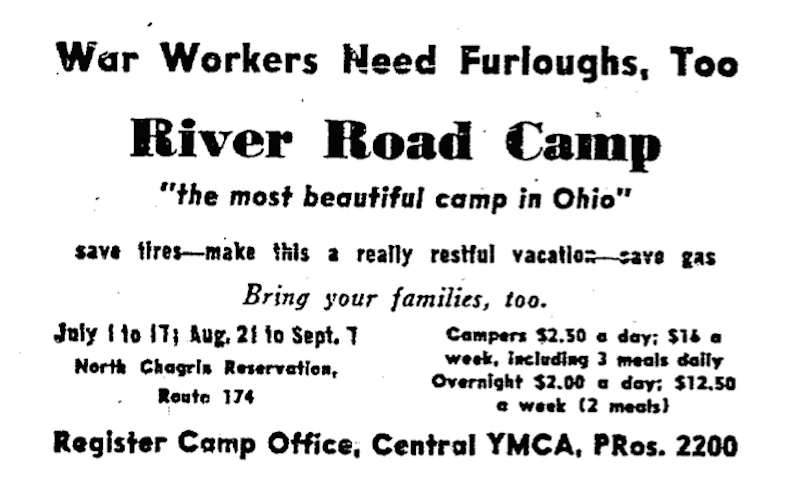 The River Road Camp became coed in 1957, mirroring a trend in Cuyahoga County of sharing facilities with the Young Women’s Christian Association to meet public demand and lower operating costs. Also critical to the YMCA’s continued success was a transformation of American thought concerning the importance of fitness during the 1950s. With the advent of the Cold War, the national media quickly pointed out how terribly unfit American children were in comparison to their European counterparts. Popular rhetoric increasingly equated fitness with morality, and emphasized the importance of health, religion and sports – a position that paralleled the YMCA’s mission. This emphasis on fitness was further bolstered during the early 1960s as scientific research identified the importance of exercise in preventing disease. The subsequent health craze invaded mainstream society, as evidenced by the existence of a rather pricey fitness industry at the decade’s end. 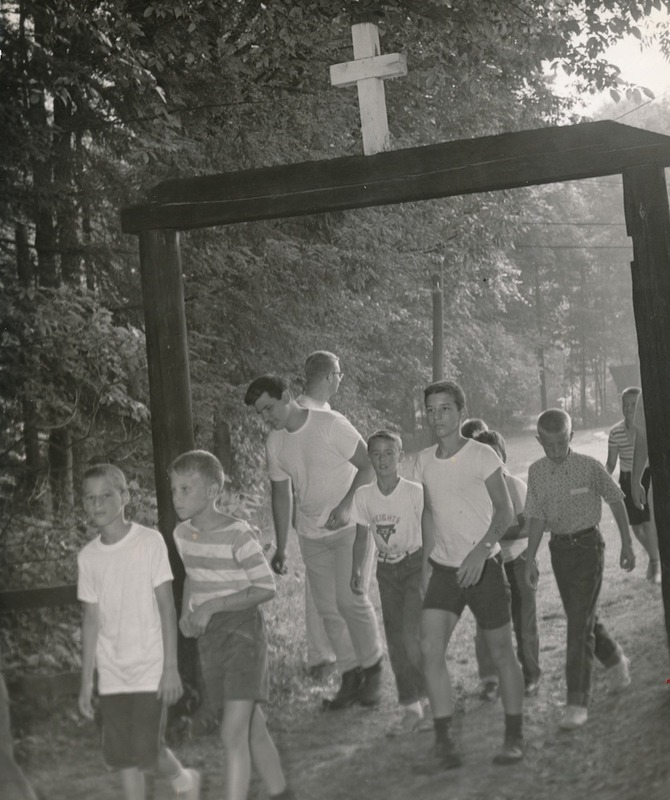 The River Road Camp was revamped in 1966 as an answer to the public’s growing interest in health and fitness. During two ten-day intervals, squads of boys majoring in a sport of their choosing were submitted to intensive training under the direction of branch YMCA instructors. A half-mile obstacle course highlighted the new fitness camp. Battalions of youth raced through its 27 activity stations, balancing on beams over tiny pits, dragging themselves across horizontal ladders, climbing and swinging from ropes, and scaling a 40 foot high wall. Soon after, adults were let in on the fun. An annual Physical Fitness Camp for Women was established in 1969 that catered to middle class housewives seeking exercise, healthy meals, and massages. The fitness and sports-themed camping experience proved popular, and continued to be a mainstay at the River Road Camp until its closing in 1979. 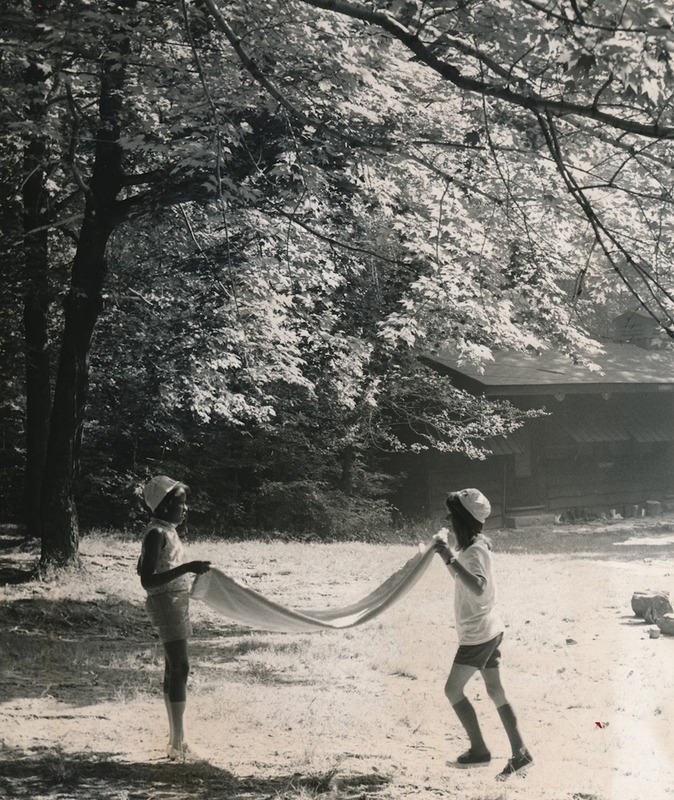 While varied YMCA branches continued to use cabins and grounds in the Cleveland Metroparks for their extensive programming, the lease between the Park Board and the YMCA for the operation of the North Chagrin campgrounds expired in 1980. 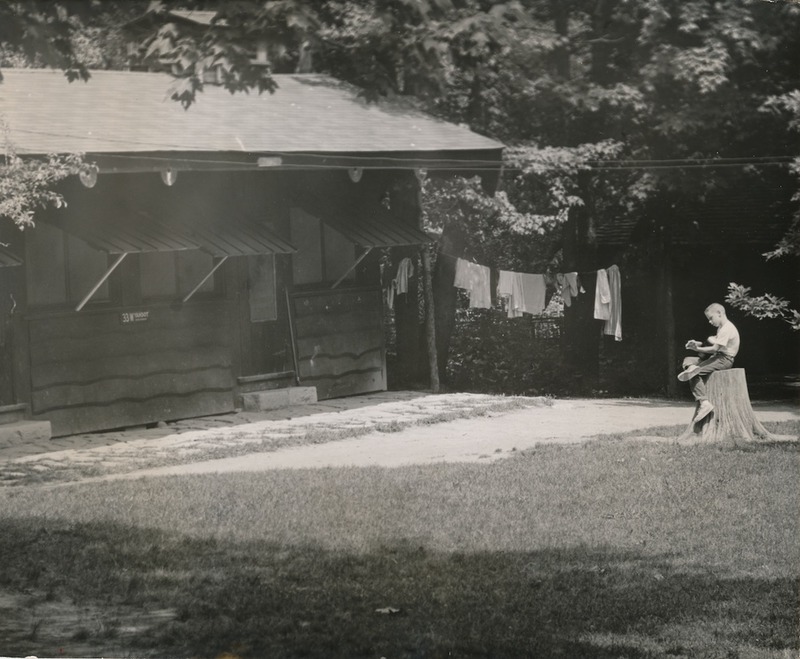 As part of the Cleveland Metroparks’ million dollar redevelopment of the North Chagrin Reservation during the early 1980s, the aged buildings of the American Legion summer camp were demolished to make way for a picnic shelter and area for winter sporting activities. 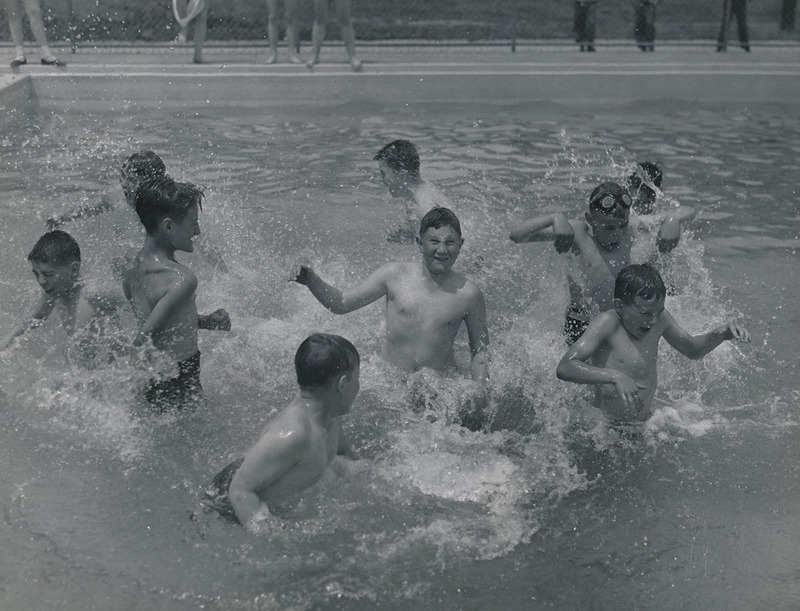 Richard Raponi, “YMCA in the Cleveland Metroparks,” Cleveland Historical, accessed April 18, 2019, https://clevelandhistorical.org/items/show/699. Published on Apr 8, 2015. Last updated on Sep 15, 2017.